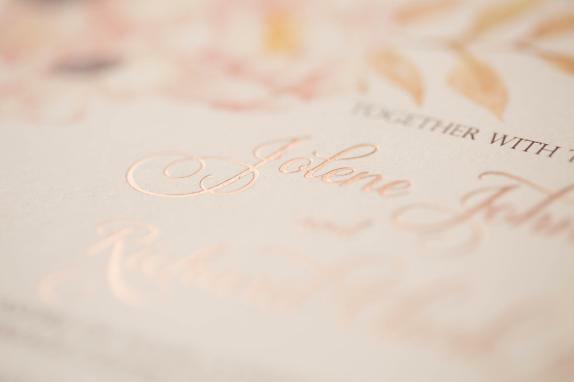 Specializing in custom design, we can help make your vision of the perfect invitation a reality! 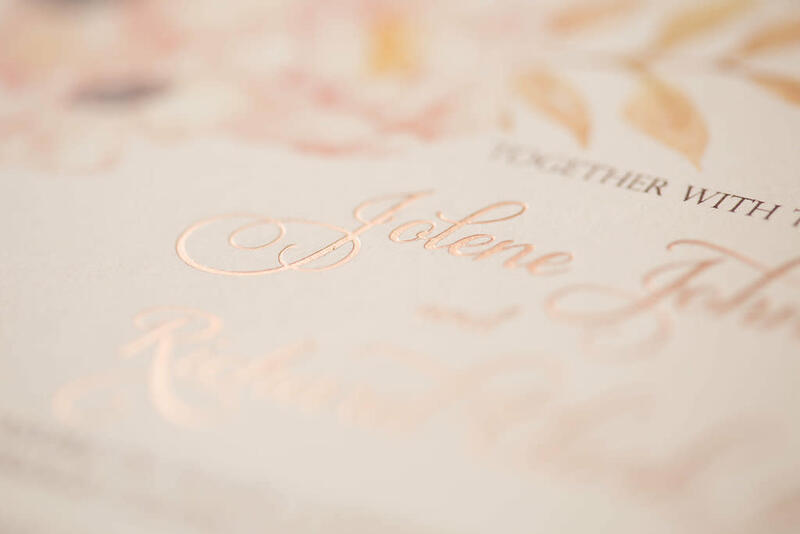 From graphic-based flat printed cards to boxed masterpieces featuring rhinestone brooches, we can do it all including foil stamping, letterpress, engraving, and thermography. 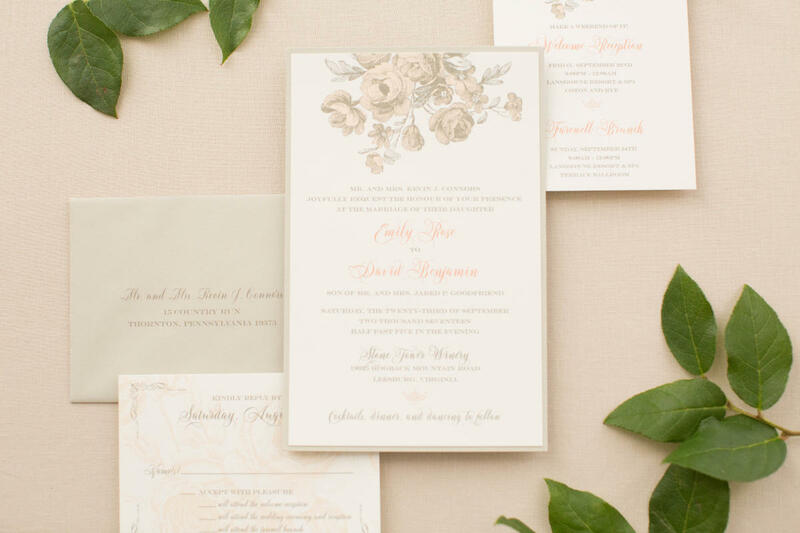 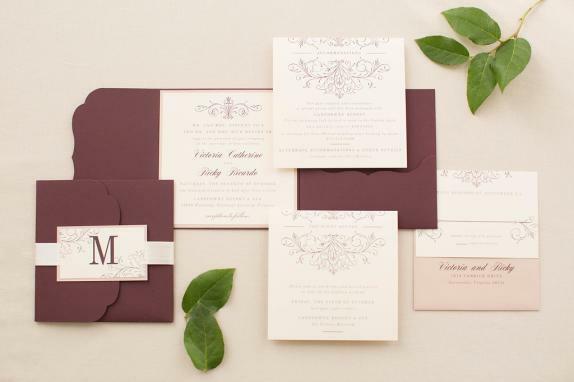 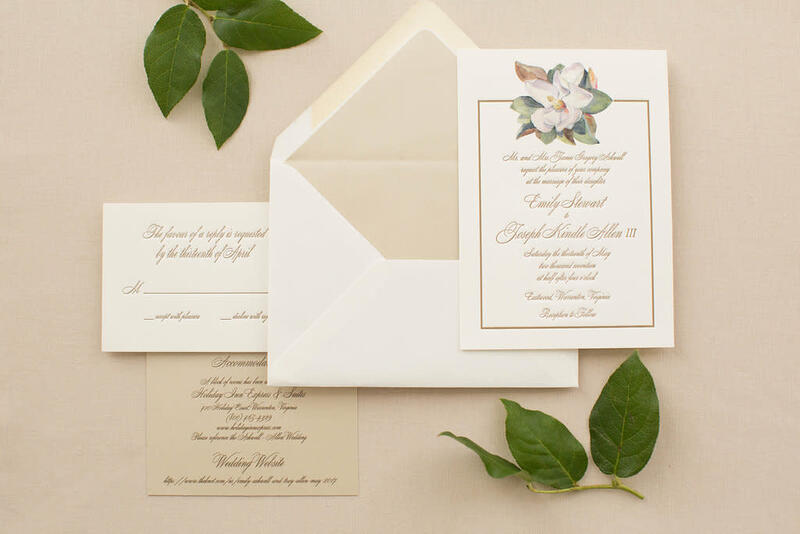 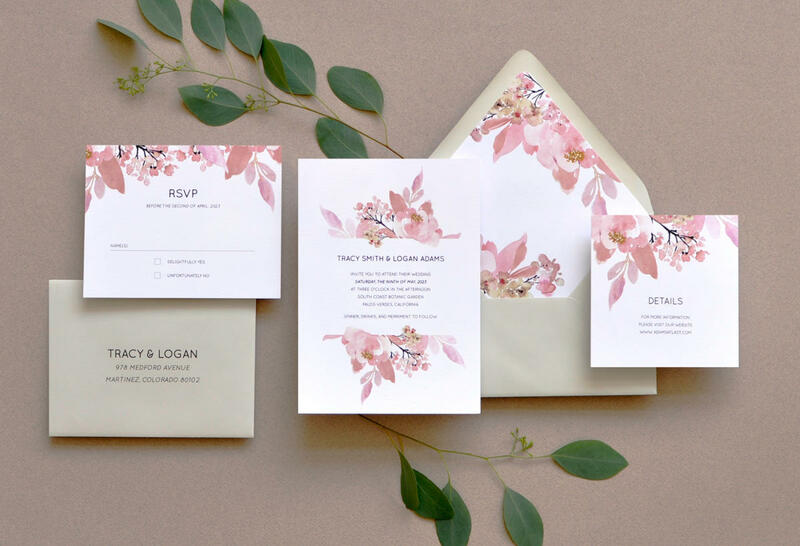 In addition to custom design, Staccato features wedding invitations by boutique stationers from around the country. 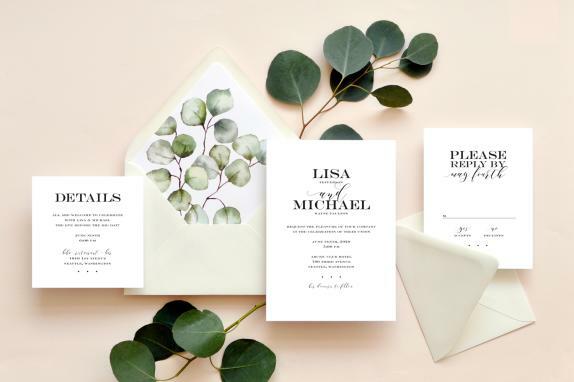 These are small businesses passionate about creating unique, beautiful, and high quality products. We pride ourselves on the relationships we have with our vendors so that we can promise customers the same exquisite quality no matter which collection you choose. We’ve compiled a stunning selection in a wide variety of print methods and price points that you simply won’t find everywhere else.